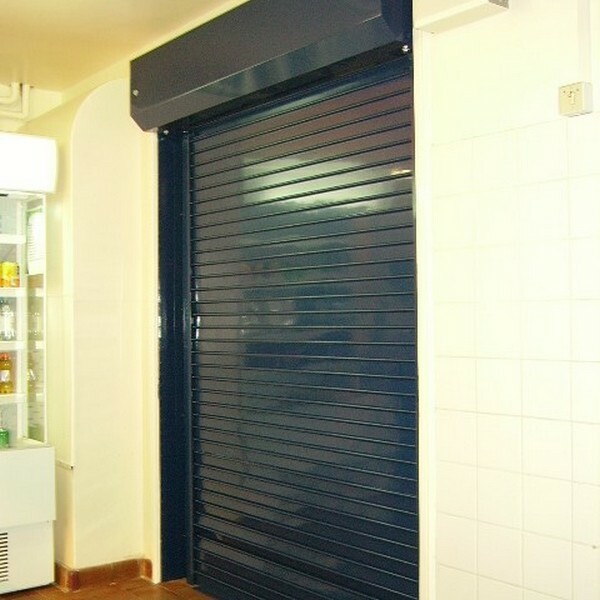 Fire roller shutters provide both security and fire protection for any opening, whether it is a domestic, retail, commercial or industrial premise. ENERCO is a leading supplier of the DELTA CHECK range of fire-rated doors and can offer comprehensive advice over when this level of protection may be required – both from a safety, regulatory and legal perspective. These doors are suitable for shops, factories, sports centres, laboratories, storage units, educational facilities, retail outlets, health centres and factories and warehouses. 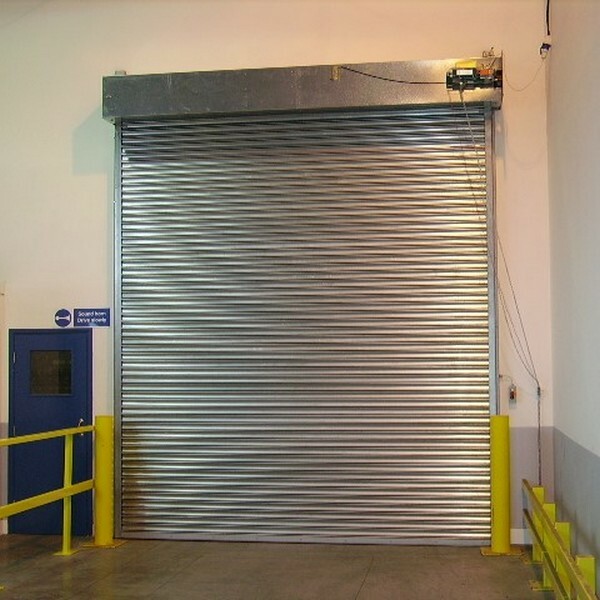 An industrial fire-rated door that provides both security and fire protection. An industrial & commercial fire-rated door that provides security and fire protection, where the shutter is only used minimally. 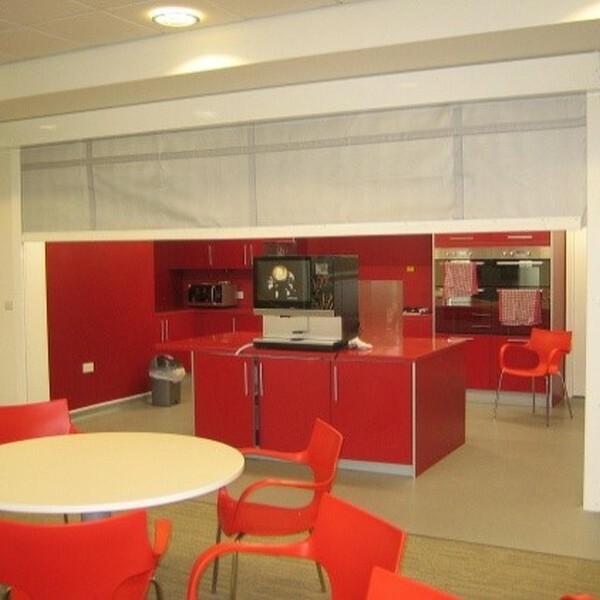 Fire & Smoke curtains designed for use in any industrial, commercial and retail site where fire and smoke containment is required.